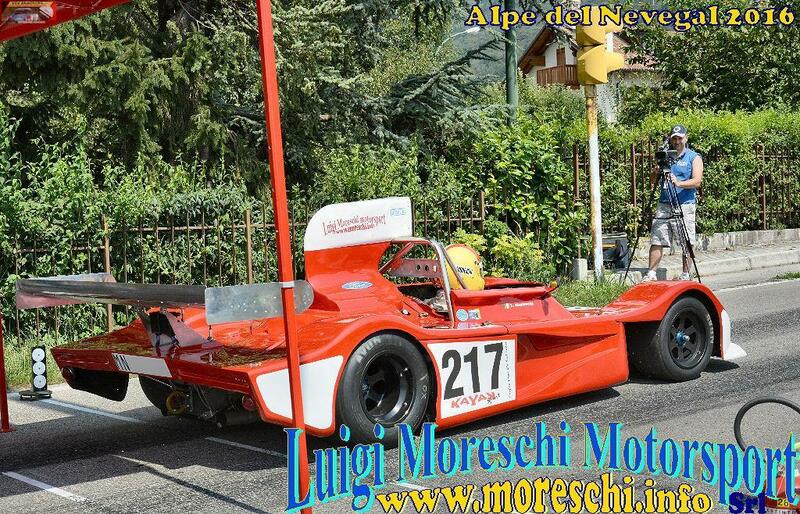 Car completely overhauled in 2014. 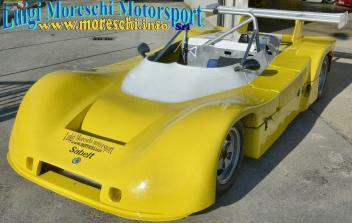 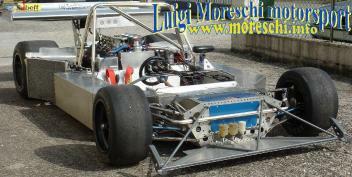 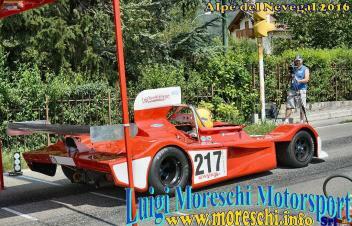 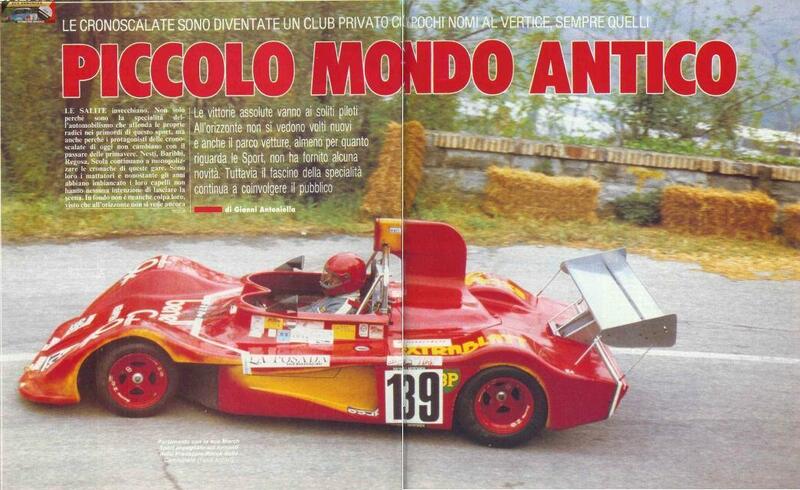 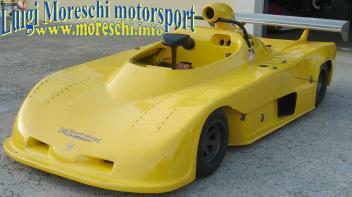 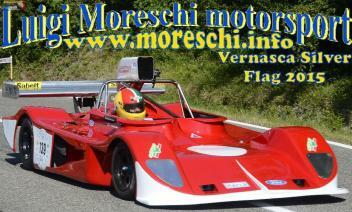 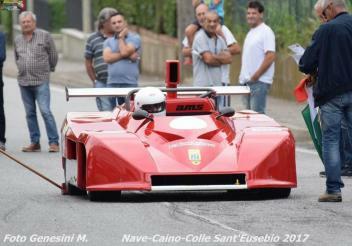 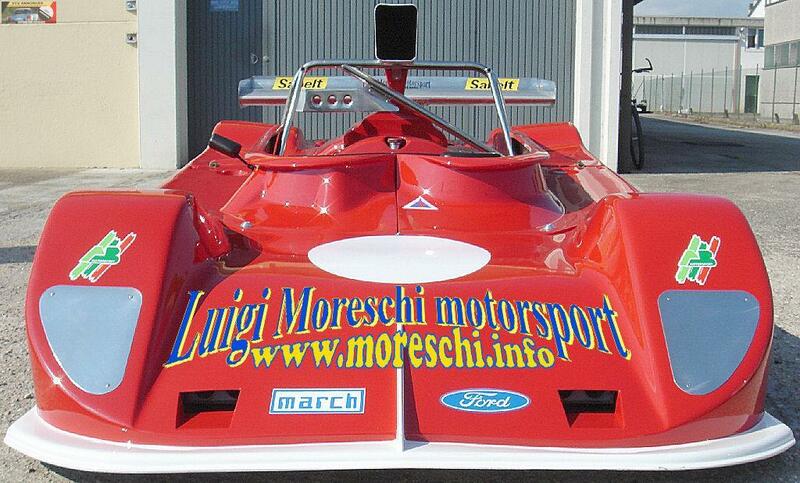 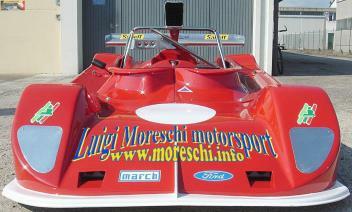 Monocoque chassis again bought time by Adriano Paramento. 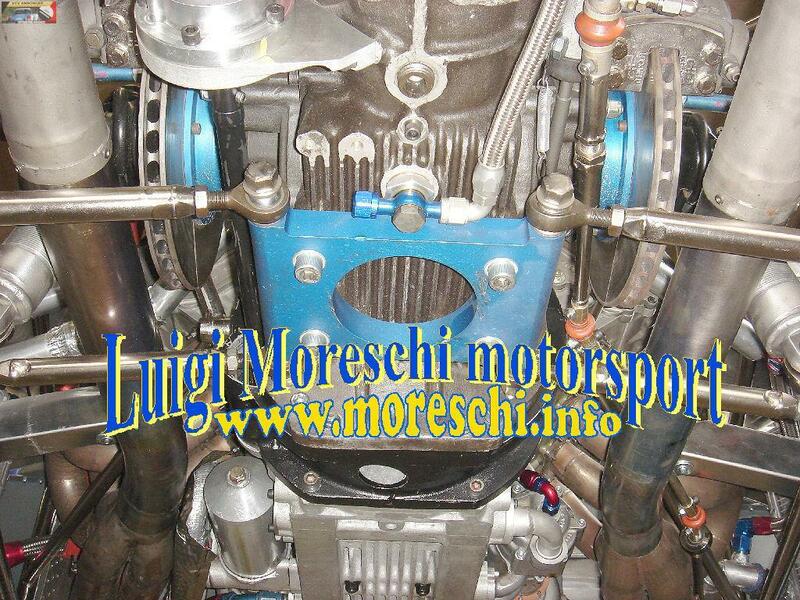 Exhaust manifolds titanium. 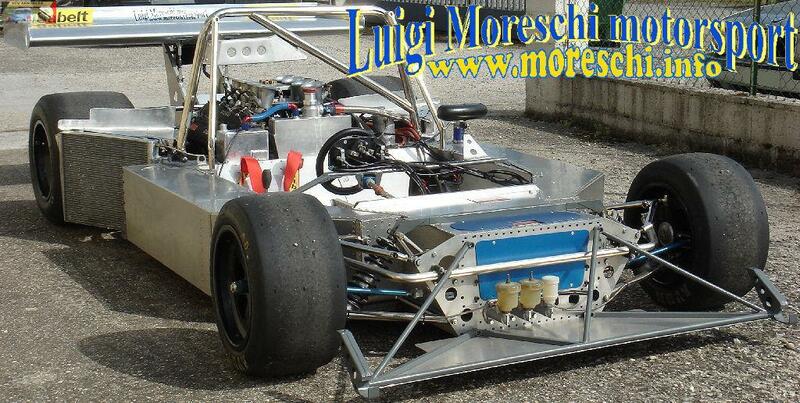 Lightweight Lithium battery to 1.5 Kg. 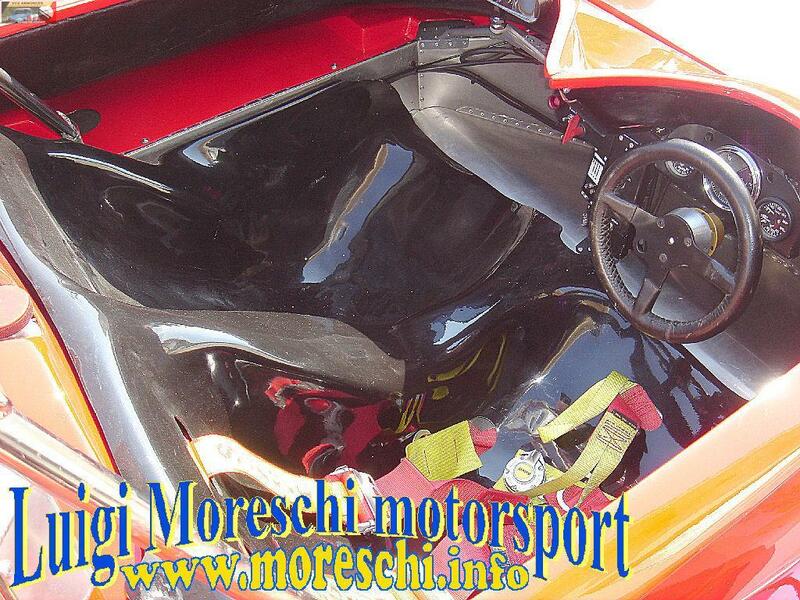 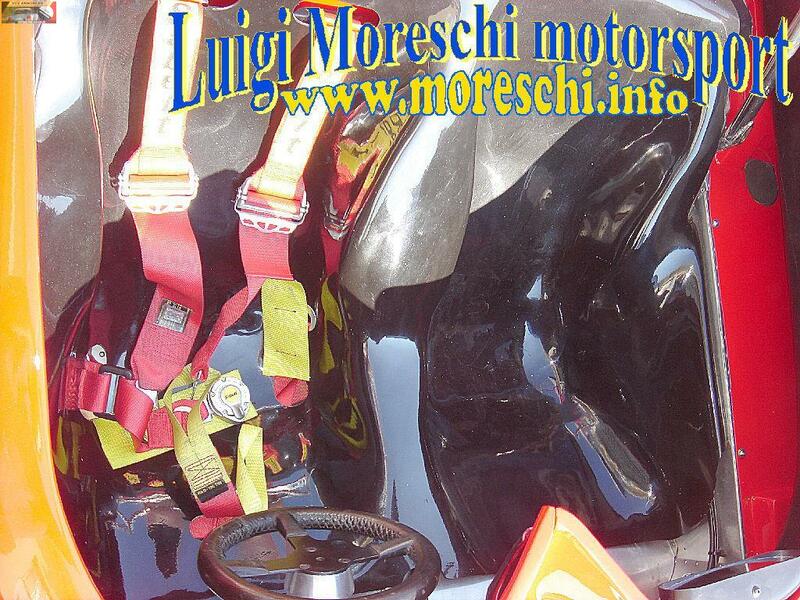 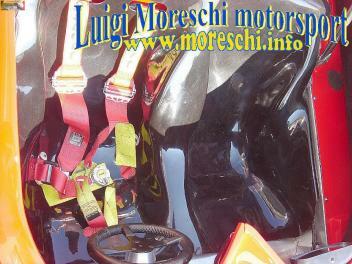 Sabelt Racing interior, with lightweight gas extinguisher 3.2 Kg and belts to read the Hans. 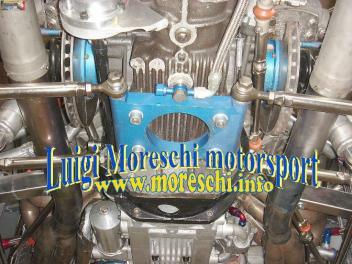 Pump and radiator cooling of the gearbox / differential.